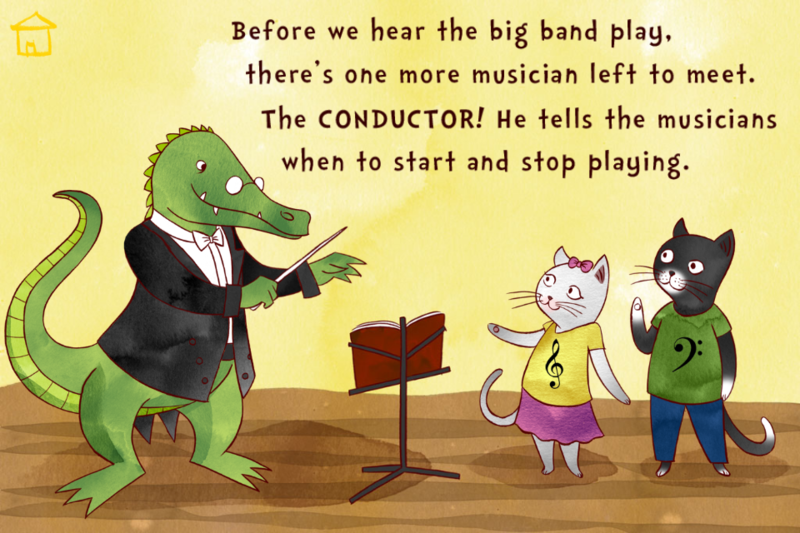 Does your child know what a tenor saxophone looks like or what a guitar sounds like? 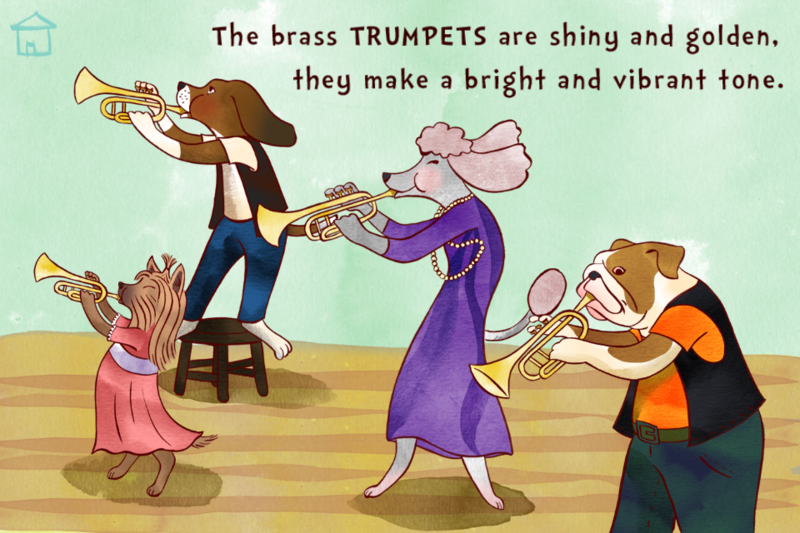 This top educational app offers your kids a brand new musical learning experience! • Easy to use interactive pages designed for little fingers. • Original Jazz Big Band music from professional musicians. • Read to Me - reads and plays the story automatically. • Read it Myself - allows you to read the story at your own pace. 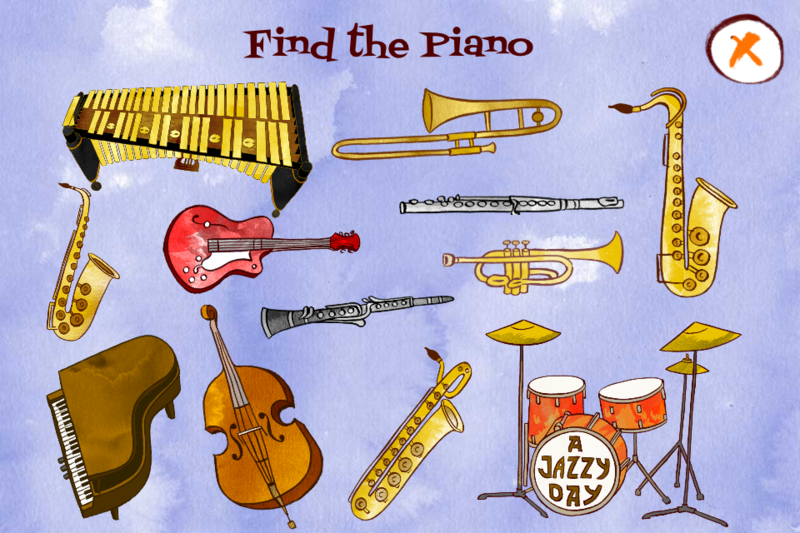 • Educational Games : "Find the instrument" and "Which instrument sounds like this". 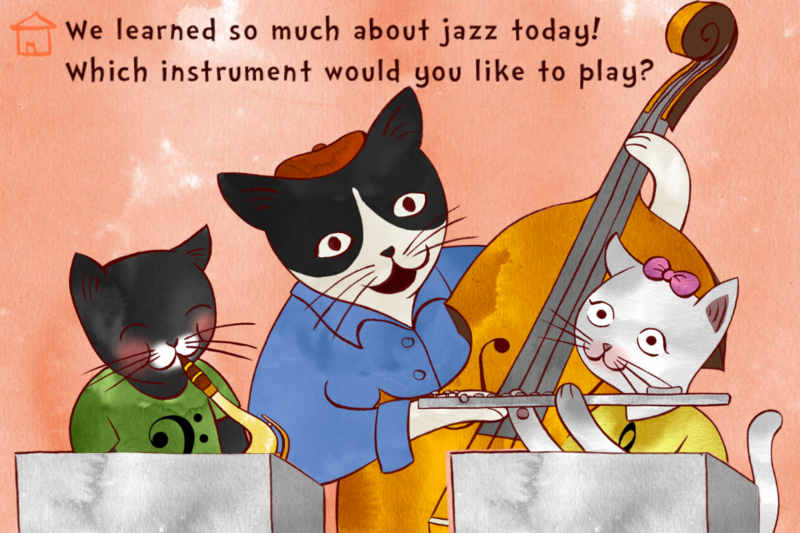 • Take a picture with the musical kittens and share your photo. 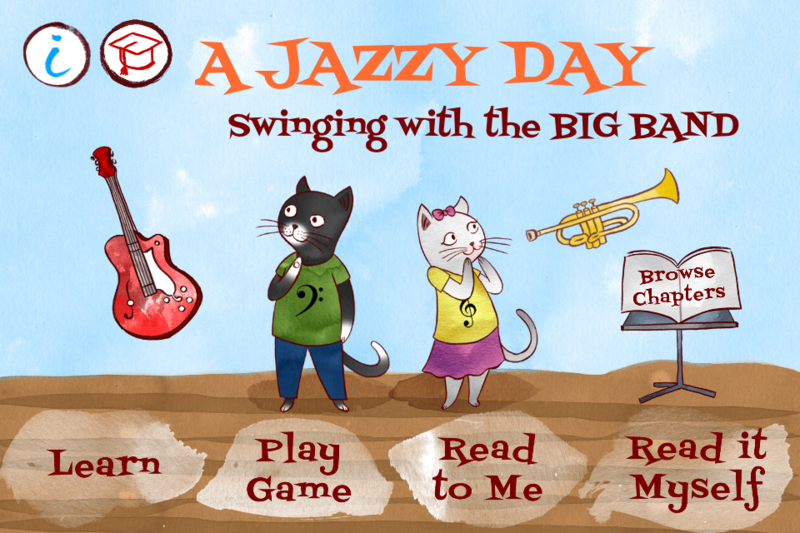 • This app will teach and inspire your child to start playing a music instrument. or contact us at info@themelodybook.com.